In May, we reviewed the Captain America: Civil War HeroBox by SuperHero Stuff. One of the great things about SuperHero Stuff is that they not only offer the subscription box but they also offer individual products for sale. 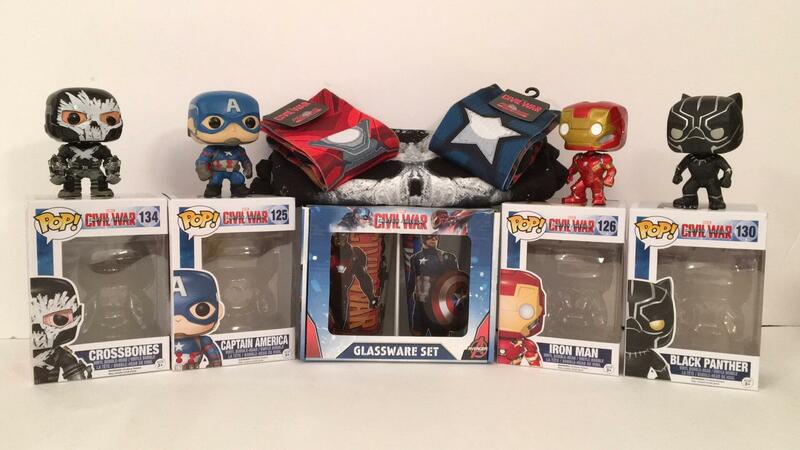 So we are back to share more Captain America items you can purchase at their website. 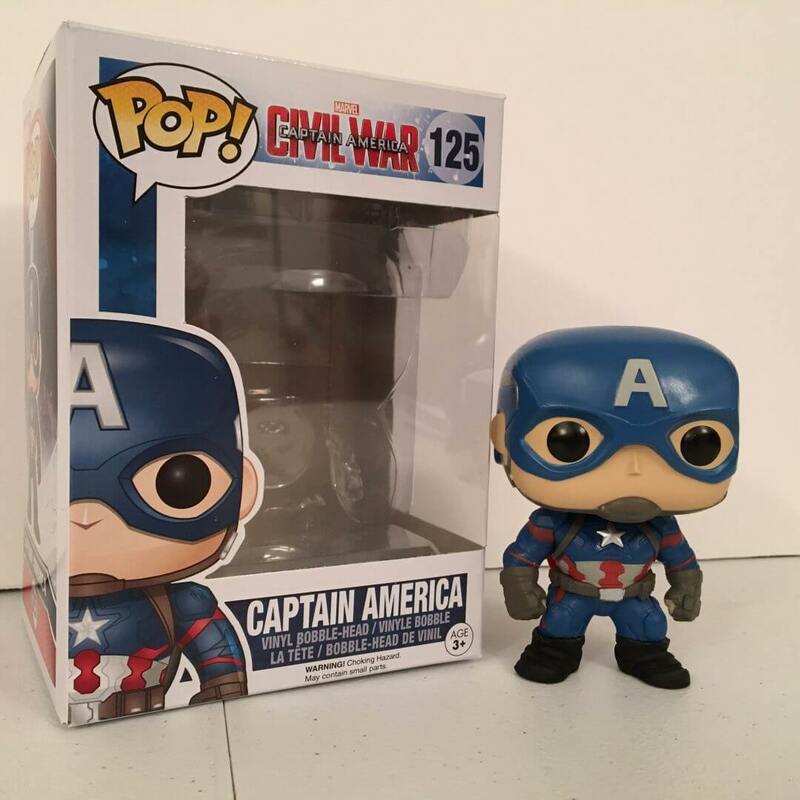 This Captain America Pop! 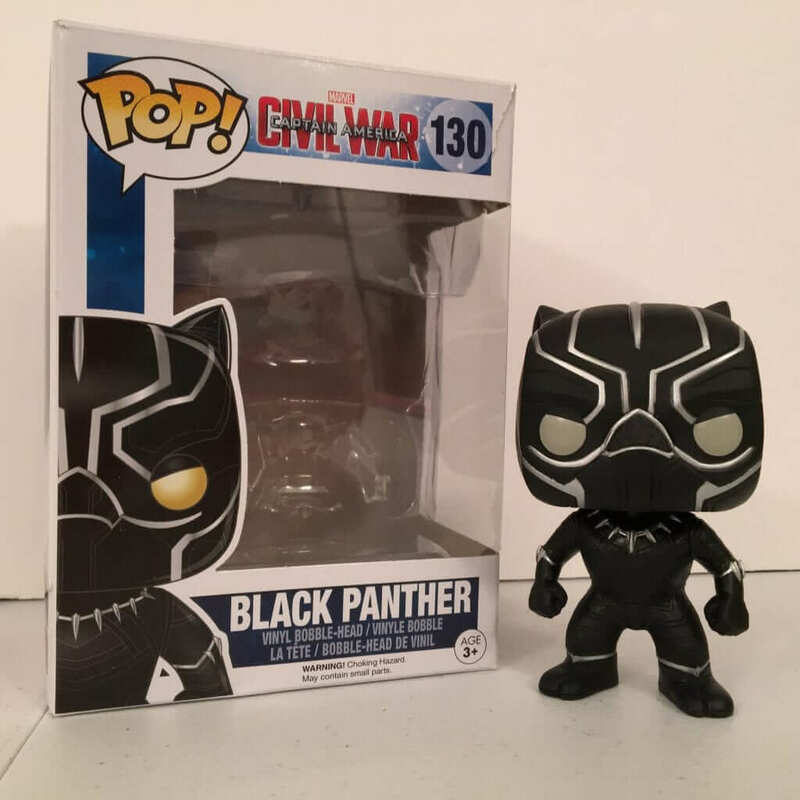 figure is based on the Civil War version of the SuperHero. Unfortunately, I was unable to find this on their website, however, I did find another Captain America Pop! Bobble Head. 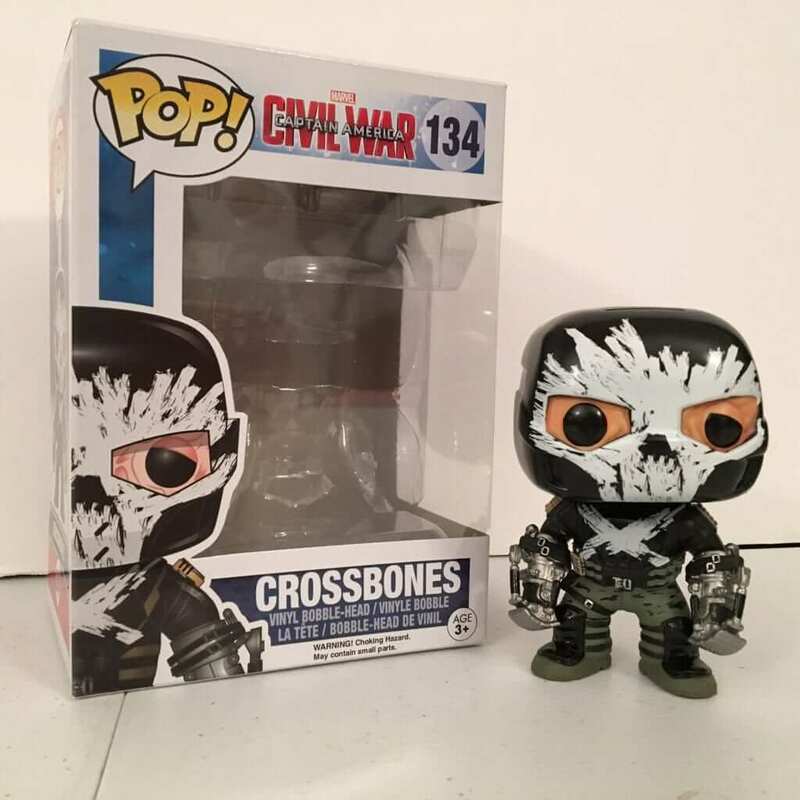 Crossbones was also a character in the Captain American: Civil War and you can purchase the Pop! 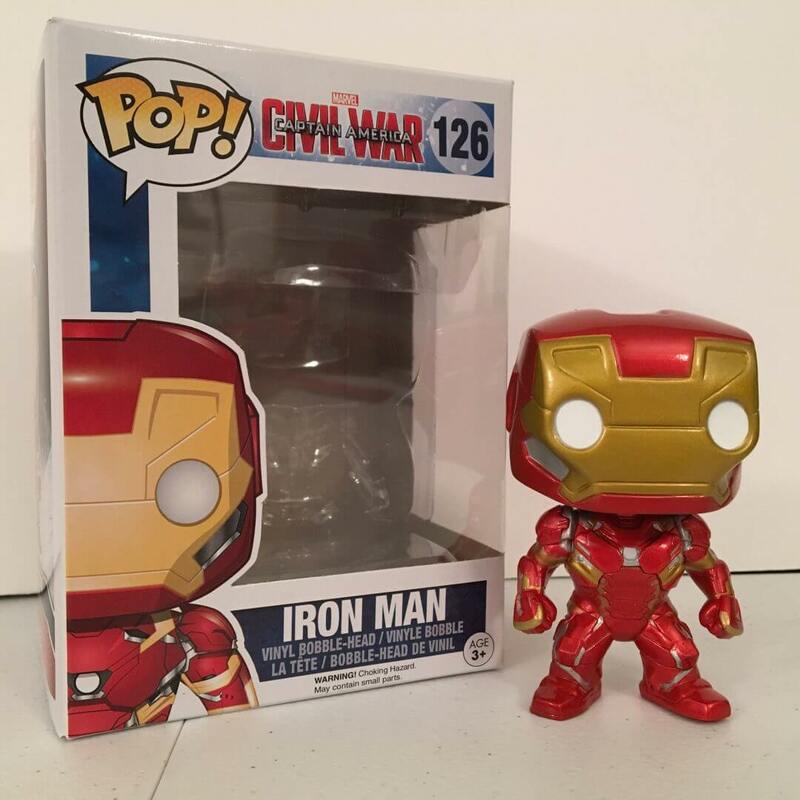 Vinyl Figure for $12.99. As of this writing, this figure is unavailable at the site but, could be re-stocked in the future. Either way, this is a pretty cool figure! Yes, they made socks for both sides. 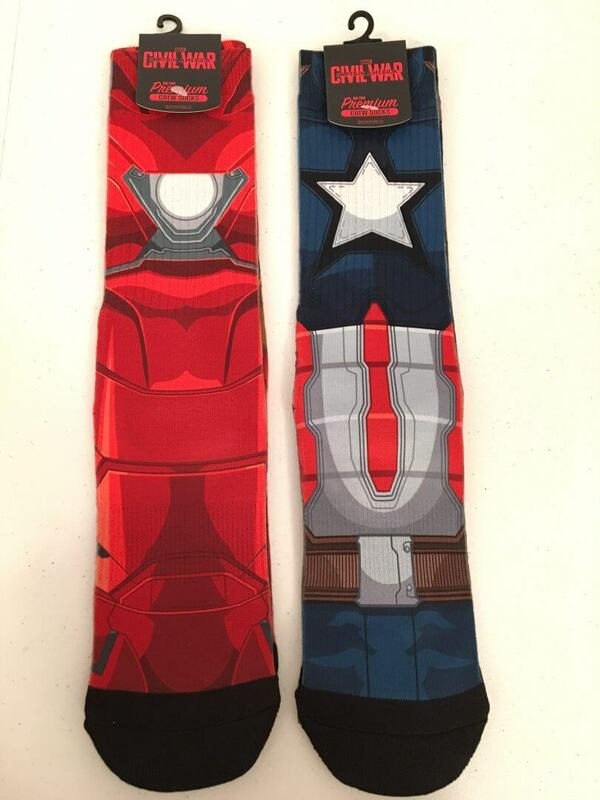 The Captain America Civil War Iron Man Sublimated Costume Socks are available for $12.99. 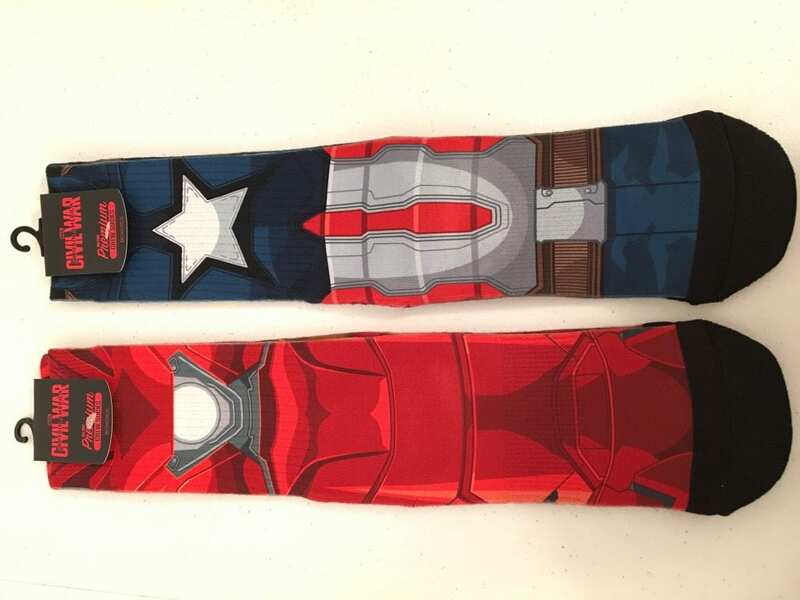 These Captain America socks are not available at this time but there are other styles available. 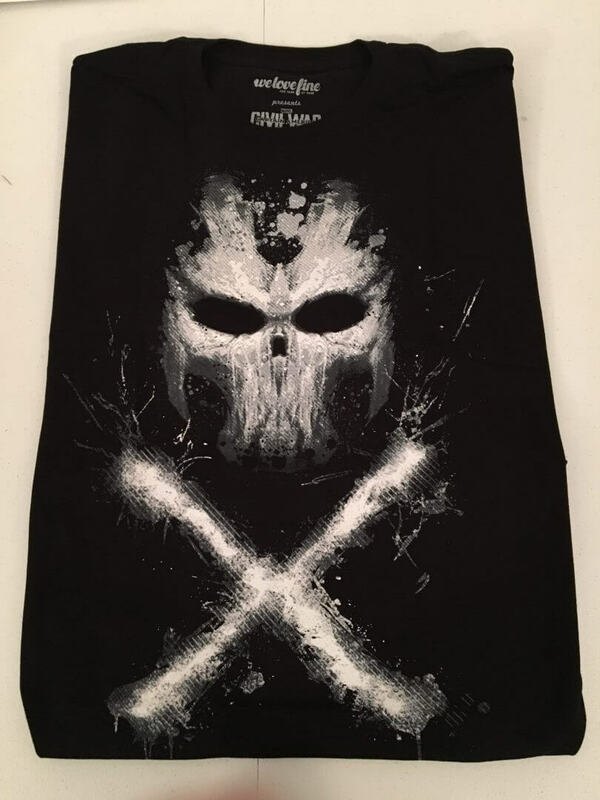 This Captain America Civil War Crossbones Symbol T-Shirt is available starting at $21.99. 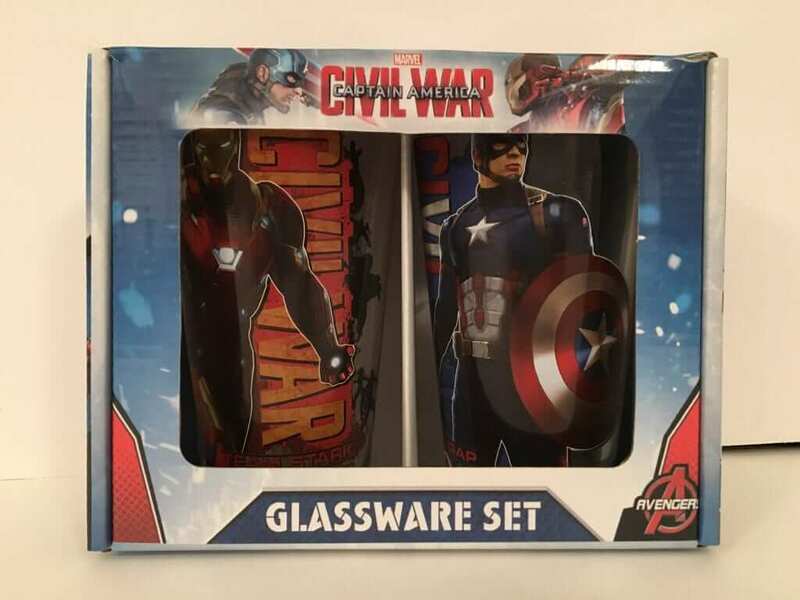 Although this set is currently out of stock, you can find other glassware options at SuperHero Stuff. Do you like Captain America but don’t see what you want here? Check out all their Captain America merchandise on their website. SuperHeroStuff.com has a very wide selection of superhero merchandise. They carry t-shirts and other products from almost every hero and villain imaginable. In addition to the individual items, for $49, you can order a mystery HeroBox each month. You won’t know what’s inside until it gets to your front door! Every box is jam packed with $70+ of SuperHeroStuff plus a few exclusive bonus items you won’t find anywhere else!